Item Number: 66-11-86 17238 Actual Weight: 0.4 lb. 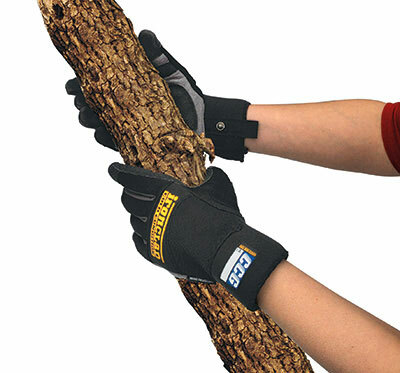 Use cold condition gloves for almost any job performed in a cold environment. Micro-fleece insulation provides warmth. Treated with DuPont™ Teflon® for oil and water repellency. Windproof.